Murata-ya is a store of long standing in Noge, loved by the local people for 60 years, having roots in a black market in the area after the second world war. Spe-cialties using sardines, globeﬁsh, and whale meat are just delicious! Shortly after World War II, Noge, the only city in Yokohama's urban area, got bored as a black market and gathered many people. 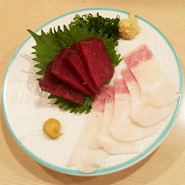 Before World War II, the Murata family who had a store in Isezaki Town moved stores to Noge Yanagi Dori, and for over 60 years it has been offering blowfish, sardine and whale meat in this area. 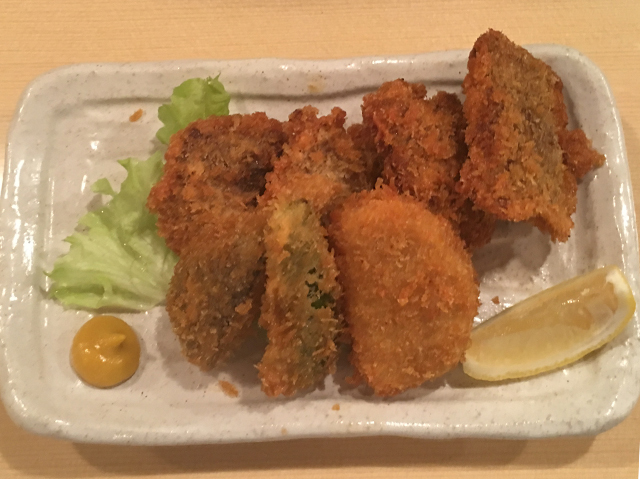 In addition, there were many shops dealing with blowfish all over the Noge area, and it was the father of the current Murata family master. It summarized the licensing system of handling blowfish in Kanagawa prefecture, and it was a felt chef who focused on the husband's father. 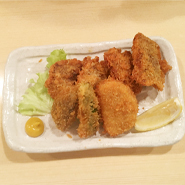 For that reason, there are several shops in Noge that specialize in Fugu. As Fugu said "From the Higan to the Higan", the winter is a seasonal fish. For that reason, we started to deal with sardines that are easy to obtain throughout the year, so that we can now offer sardines that can avoid cooking at home quickly and delicious sashimi etc. There was a blue fish boom, and it became popular as a health food shop. 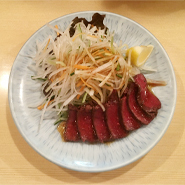 Many shops dealing with whale meat which was popular as a valuable protein source in the fish market after the war in the black market of the Noge were called "Kujira Yokocho" and it was familiar. 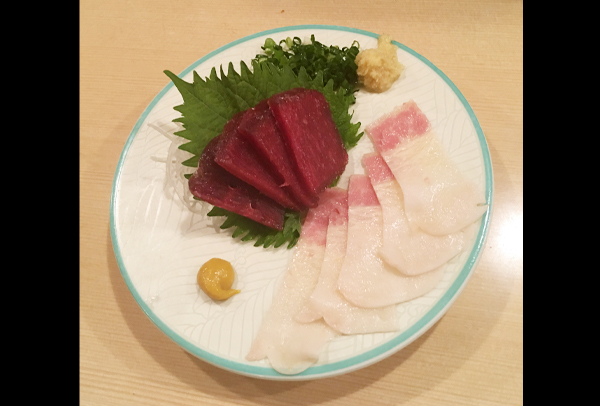 Murata Family also deals with whale meat, disappears from the store for a while from the flow of opposition to whaling in the era, but by providing the revival again, we are still serving fine meat dishes with quality. Well ordered, the whale set of the whale. 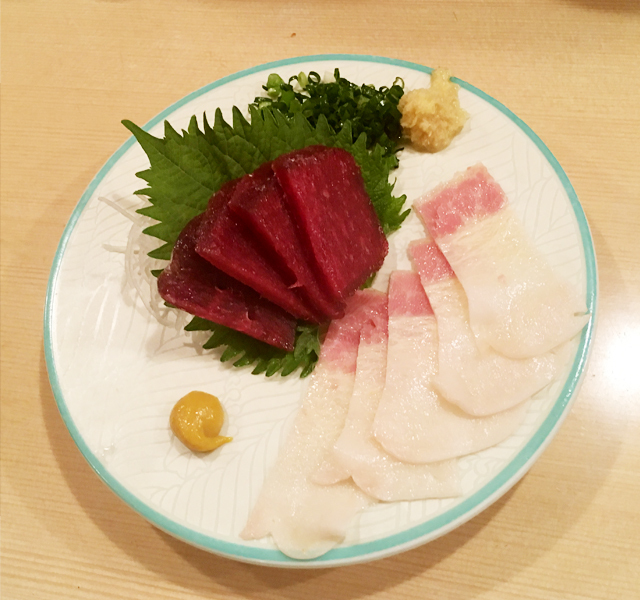 Whale meat sashimi, bacon, smoked fry, fried is set, it is a dish satisfied also for those who eat for the first time and those who like whale meat. 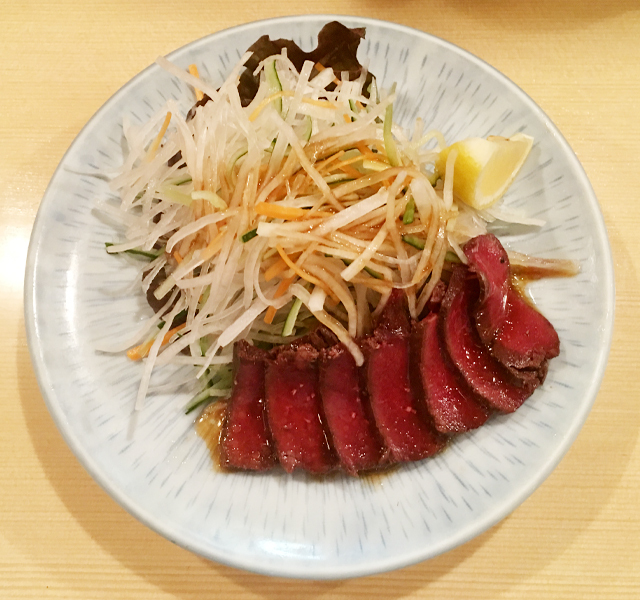 Together with delicious cuisine, we recommend getting Kirin beer originating in Yokohama. Access 5 minutes on foot from JR Sakuragi-cho Station South Exit.